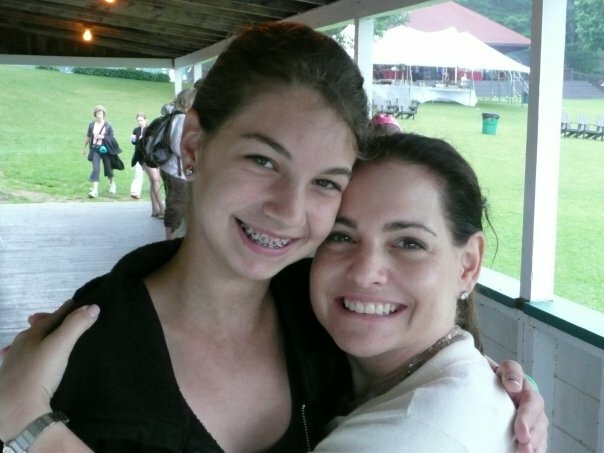 Julia Beck, Founder Forty Weeks and the It’s Working Project, is the second of three generations who have gone to summer camp in Maine – it’s in her blood. As she prepares to send her youngest child off to summer camp in Maine, we asked her for her thoughts on what Maine camps mean to her. What she came back with is a beautiful reflection of the Maine camp experience. Her family has attended at least four different Maine camps, but her words capture the essence of Maine camps as a whole. Enjoy! It is time. Time to pack my son for camp. He is the youngest of my children. And the last one I will ready for camp in Maine. I don’t want these years to end…though I know the gift of being a Maine camper will stay with him, with all of my children forever. 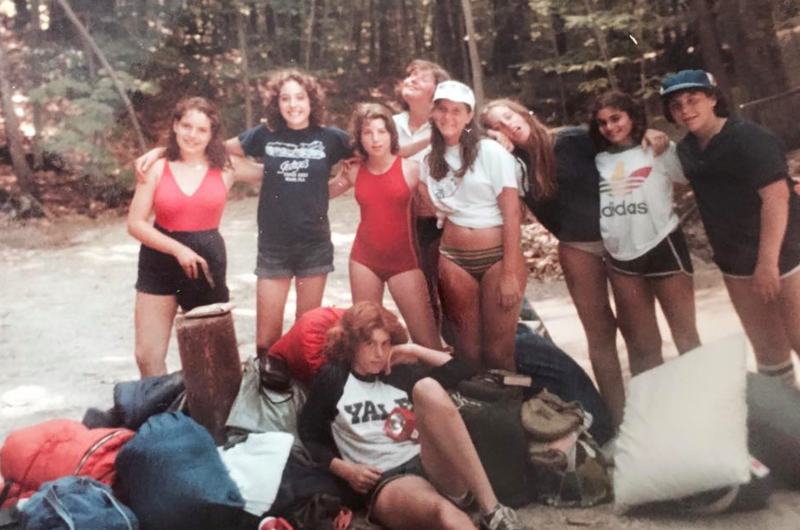 Like my Aunt and cousins before me, like my sisters and me, and like all of my older children – we go to camp in Maine. We are Maine Campers. Julia is one of our Maine Camp Enthusiasts, a group as excited and passionate as we are about going to summer camp in Maine.